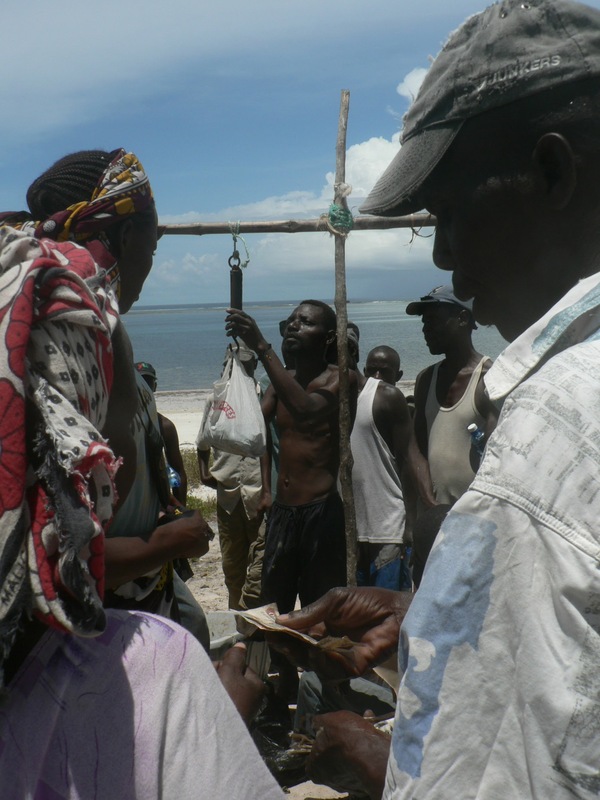 The Sustainable Poverty Alleviation from Coastal Ecosystem Services (SPACES) project is a large collaborative initiative funded by the UK Ecosystem Services for Poverty Alleviation (ESPA) program with some support from SwedBio. 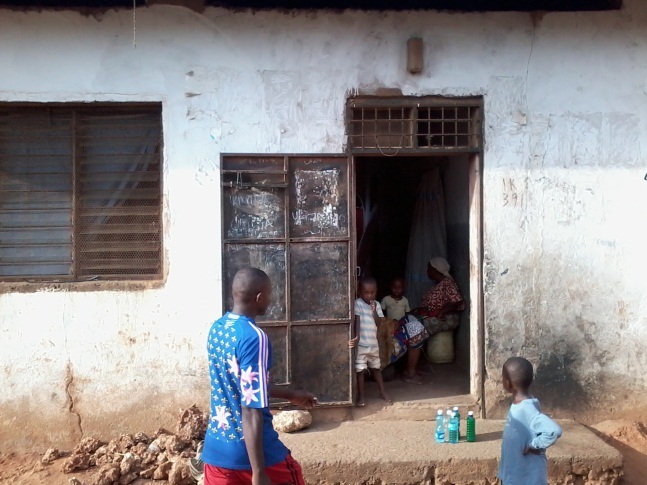 The project has (1) uncovered scientific knowledge on the complex relationship between ecosystem services, poverty, and human wellbeing, (2) built capacity among researchers at all levels, (3) developed and applied novel methodologies and processes, and (4) engaged with tens of stakeholders in both countries. Read more about SPACES here. The project has studied four communities in both Mozambique and Kenya. Currently, SPACES is focusing on impact activities supported by an Impact Activity Fund from ESPA. SPACES is a collaboration between Stockholm Resilience Centre, Exeter University, Kenya Marine and Fisheries Research Institute (KMFRI), Wildlife Conservation Society (WCS), Kenya Forestry Institute (KEFRI), Eduardo Mondlane University, and a number of other institutions in Kenya, Mozambique, UK and North America. 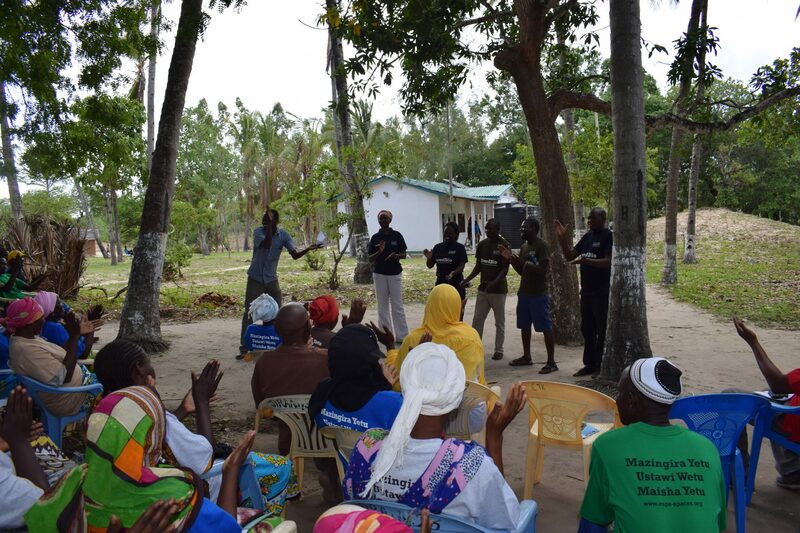 In Kenya SPACES will collaborate with KCDP, Kenya Fisheries Department, UNDP, UNEP, local beach management units (BMUs) and community forestry associations (CFAs) and local and regional government. New Publication: Kenyan and Mozambican coral reef ‘carbonate budgets’ contribute to international picture of corals under sea-level rise. Uncovering the amazing behind the scenes achievements by Tzunza community to build on SPACES knowledge and dialogues. New Publication: Kenyan and Mozambican coral reef 'carbonate budgets' contribute to international picture of corals under sea-level rise.